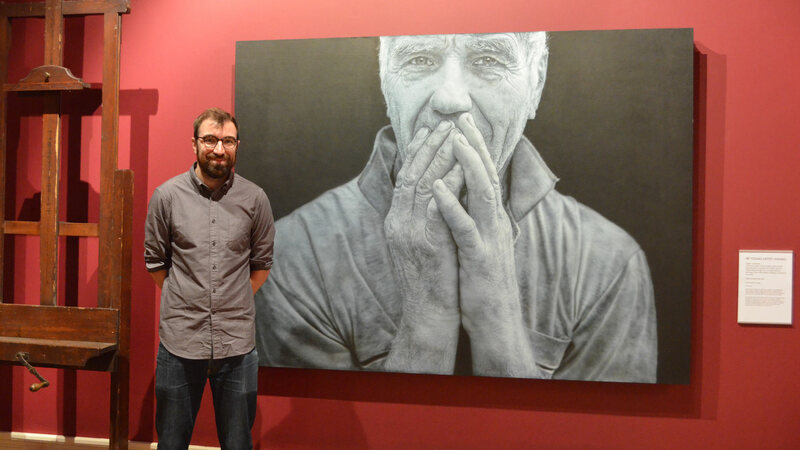 The BP Portrait Award exhibition has attracted over 1,000 visitors in its first week at the Usher Gallery in Lincoln. 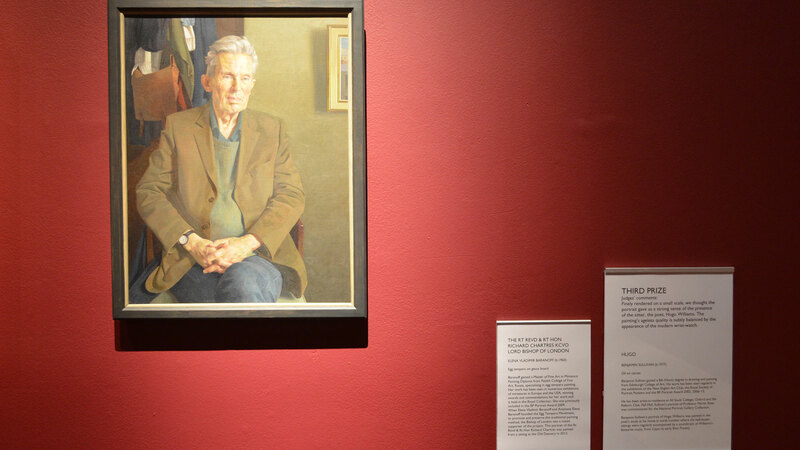 As previously reported, the exhibition showcases some of the best contemporary portraits from around the world, and is being displayed in Lincoln until November 13. Ashley Gallant, collections access officer of the Usher Gallery said: “It’s been a fantastic response to the exhibition in its first week here in Lincoln. “Local people are embracing the opportunity to see this amazing collection which features incredibly moving, sublimely beautiful and gently humorous portraits from the crème de la crème of the art world. Selected from 2,557 entries by artists from 80 countries, the BP Portrait Award 2016 represents the very best in contemporary portrait painting. The exhibition features 60 paintings, by 53 artists. Now in its thirty-seventh year, and twenty-seventh year of sponsorship by BP, the award has become world renowned and is the most prestigious international portrait painting competition launching the careers of many renowned artists.